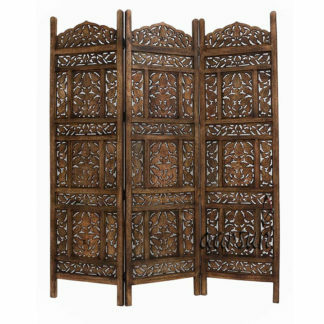 Aarsun Woods Brings to you Wooden Handcrafted Bar Cabinet in Antique Style. If you like to entertain or just enjoy a cocktail in the evening to relax, you can consider having your own minibar. It can be used to make your home look fabulous. This Bar Cabinet is multi-functional. This Wooden Bar is Foldable Cabinets. 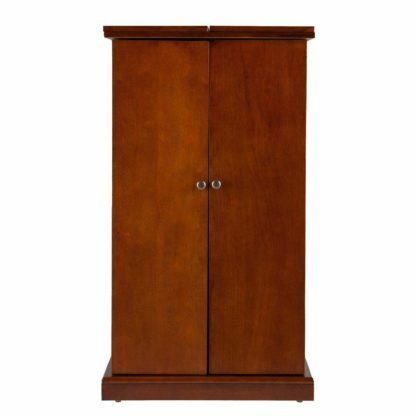 The Wooden Bar Cabinet consists of top shelf for decorative purpose and also can be used as a serving area. 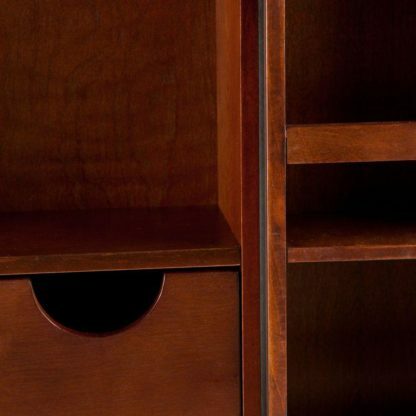 The Wooden Bar has six shelves for displaying, in addition to two drawers for less decorative items. 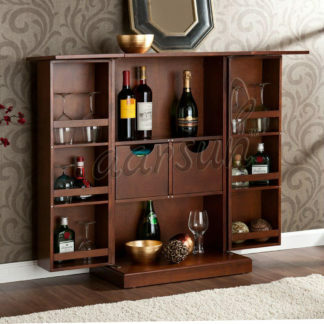 Showcase your wine collection with its wine rack that holds up to your wine bottles. 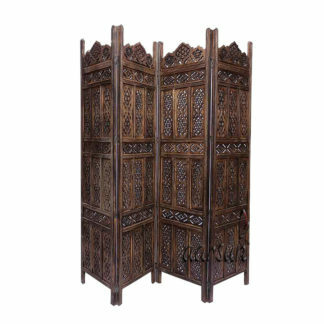 The wooden bar cabinet is very fashionable and functional product. 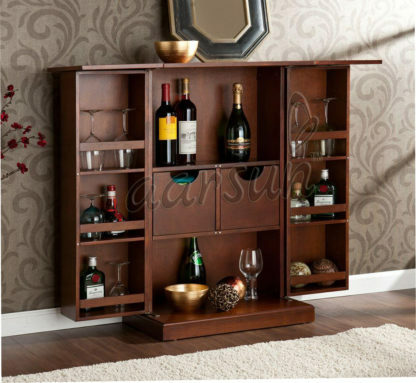 There are a number of designs available in Wooden Bar Cabinet we suggest you to have a look at Aarsun Woods Wooden Wine Rack.